To Yoga or not to Yoga??? SOL Yoga is accessible for everyone… no matter your level of strength, flexibility, mobility. No matter how old you are, what you look like, how you dress, how much you weigh, what you do for a living, where you live or what religion you practice. It’s possible you hold an injury or condition that makes it challenging to do certain types of yoga (specific poses or breathing techniques), but there are safe alternatives that an experienced yoga instructor can help you with. If you are brand new to yoga, it is best to start out in a beginner’s style class that focuses on alignment and foundations. Our goal at SOL is to keep your body safe and guide you on how to work from where you are – wherever that may be. Yoga is a non judgmental practice of accepting our bodies (and minds) exactly the way they are in this very moment, and practicing from there. With this mindset of gratitude and compassion, we can gently encourage the body to open up for increased flexibility and awaken the muscles to fire up and build strength for overall improvement of functional mobility. After learning the fundamentals of the practice you may feel inclined to move onto something more challenging, like a Flow or Power Flow class which will introduce more advanced poses. If your daily regimen consists of some pretty intense exercise (are you a tri-athlete, a cross-fitter, a bodybuilder? ), yoga can serve as a great supplement to aid in recovery time by reducing soreness and the risk of injury, building flexibility, and increasing mental stamina, too. With newly improved range of motion, which is beneficial for all activities, you can now squat lower, reach higher, step wider, swing further. You’re able to put more explosiveness and power behind your movements. If you’re looking for enhanced performance, supplementing specifically Yin Yoga into your workout routine could be your secret weapon! 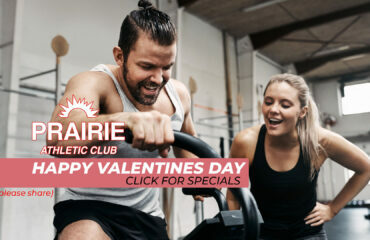 Try Hot Yoga for only $40! 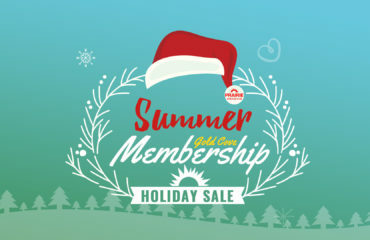 This unlimited membership allows you to try any Hot Yoga class for one month. New clients only. Not valid with other offers. Can not have participated in the 30-day trial, 2-week trial or Groupon special. FALL SPECIAL~sign up for 20 sessions and SAVE! Available now through September 1! 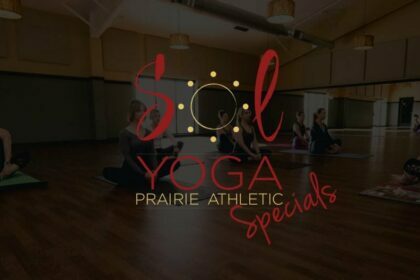 CLICK HERE TO SAVE ON SOL YOGA TODAY! Megan has had a passion for movement and expression with the body from an early age. With a previous dedication to gymnastics, she found herself searching for a more practical physical activity to enjoy regularly. What she discovered through yoga is much more than a way to stay fit. Today Megan lives yoga on and off the mat, this means it is more than a physical practice – it’s a mind, body, and soul connection that when balanced leads to our inner truth. Megan believes yoga can help us come alive, tap into the best versions of ourselves, and live authentically from our hearts. Her nurturing demeanor and melodic energy cultivates a relaxing and fun-loving environment where students are invited to explore in their bodies, fine-tune, and release tension. Megan teaches an all-level Vinyasa-based class honoring strength, flexibility, balance, and surrender that pushes the limits while engaging the soul. Megan is a 200-RYT from 21st Century Yoga on the Mat studying with Alex Pfeiffer at The Studio in Madison, WI. Yoga with a focus on foundations & alignment – learn how to get the most out of a pose. 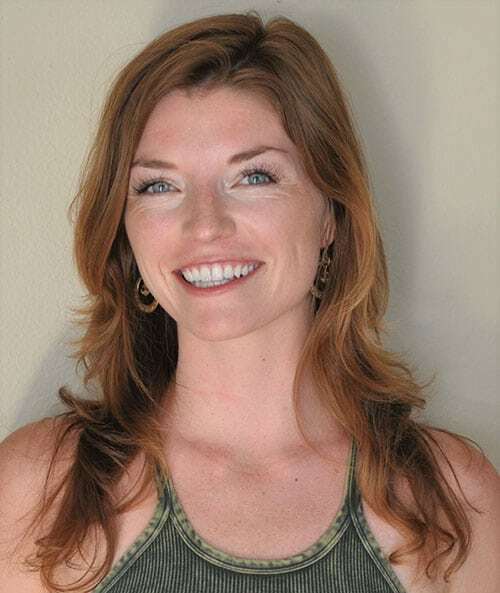 If you have questions or would just like to chat more about if yoga is the right move for you, schedule a one-on-one consultation with Megan. She can help you along your yoga journey! 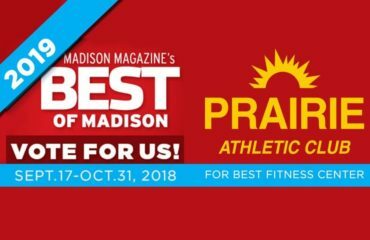 Megan can be reached at: m.reed@prairieathletic.com or (608)834-2642. You can also check our our classes and schedules HERE or follow us on Facebook HERE.